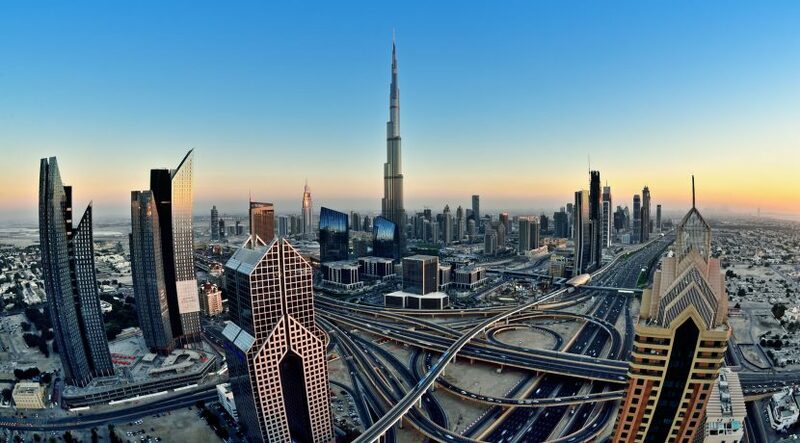 Dubai: For investors who were willing to bide their time in the last 10 years, Dubai realty rocks. A comparison of returns from real estate assets in London, Singapore, New York and Dubai suggests the emirate provided returns of 120 per cent for investors in the form of rents and capital gains. Singapore property offered a similar set of returns, while those investors in London and New York had to make do with 75 and 63 per cent gains, according to data from Reidin-GCP. “The bulk of returns in New York and Dubai have been in the form of rental returns, whereas Singapore has been in capital gains,” states the report. (In broad terms, returns per annum ranged between 5 to 11 per cent from these four markets.) In fact, 61 per cent of the total returns for a Dubai property investor in the last 10 years would have been in the form of rental returns, whereas in London, only 40 per cent were through rents. In Singapore, the figure is even lower at 24 per cent. To attain these, investors in Dubai realty would have had to hold on their assets through the worst of the global financial crisis years, then see the property market go through a partial upswing from late 2011 to mid-2014 and the correction since then. It would have taken extreme patience and immunity from being swayed by short-term trends for investors to reap the benefits. Some of the earliest investors on the Palm or the initial Emaar developments would have been beneficiaries. Dubai investors also score handsomely in comparison to what they would have got from Abu Dhabi realty through the last decade. Comparison “reveals that since 2009 the former has returned more than three times than the latter,” states the report. 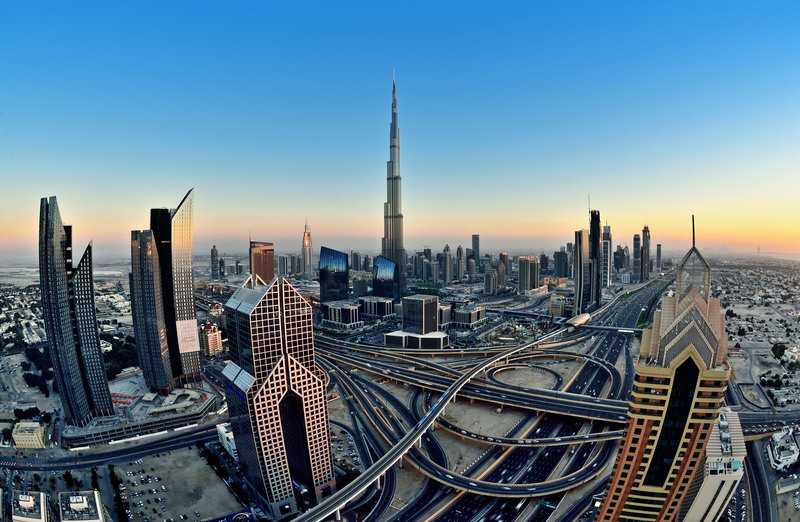 “Although, the rental returned of both cities were close to parity, Dubai experienced superior capital gains.